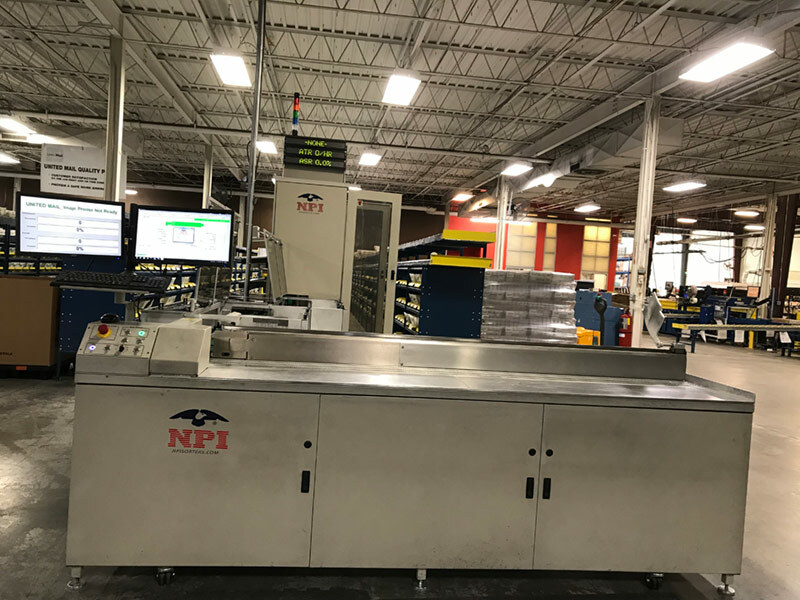 ZAR buys and sells top-quality used NPI Maxim NP8000 Sorter systems to mailing customers around the world. 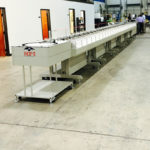 In addition, ZAR provides parts, consumables, and supplies at unbeatable prices, unsurpassed quality and amazing service. The NPI Maxim NP8000 Sorter provides flexibility and reliability as well as high performance. 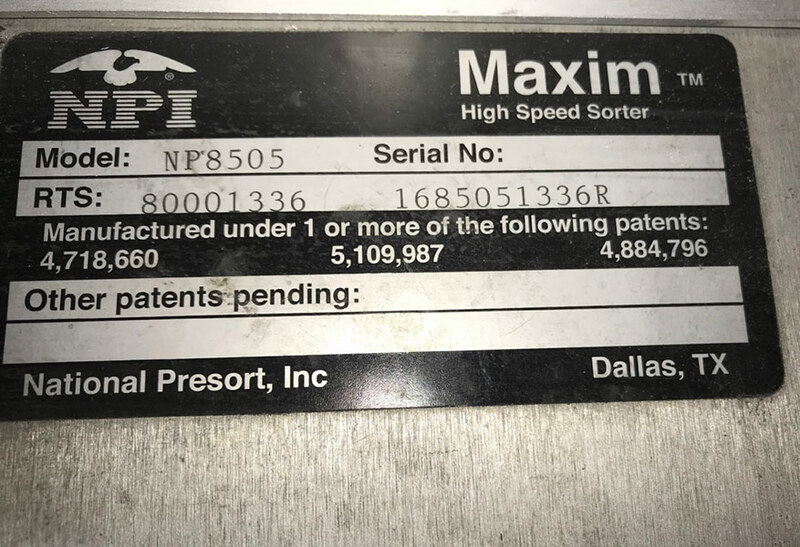 NPI’s Maxim delivers all of the above like no other sorter on the market today. 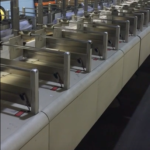 With advanced in reading and sorting technology, its amazing processing speeds and multiple pocket options, the Maxim is the obvious choice for your complex, high-volume mail sorting needs. 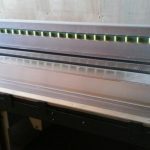 Photos are prior to refurbishing. 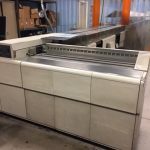 You save substantial dollars when you buy a pre-owned NPI Maxim NP8000 Sorter from ZAR Corp.